In Between Magic and Rationality, Vibeke Steffen, Steffen Jöhncke, and Kirsten Marie Raahauge bring together a diverse range of ethnographies that examine and explore the forms of reflection, action, and interaction that govern the ways different contemporary societies create and challenge the limits of reason. The essays here visit an impressive array of settings, including international scientific laboratories, British spiritualist meetings, Chinese villages, Danish rehabilitation centers, and Uzbeki homes, where we encounter a diverse assortment of people whose beliefs and concerns exhibit an unusual but central contemporary dichotomy: scientific reason vis-à-vis spiritual/paranormal belief. 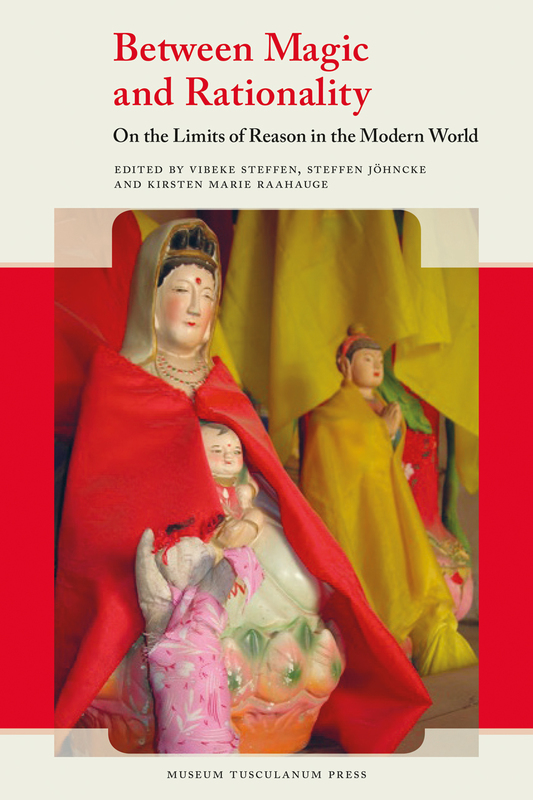 Exploring the paradoxical way these modes of thought push against reason’s boundaries, they offer a deep look at the complex ways they coexist, contest each other, and are ultimately intertwined.